This entry was posted in art, change, elemental, mindfulness, nature photo, photos, verse and tagged art, change, Haiku, honesty, loss, mindfulness, nature, photography, poetry. Bookmark the permalink. Lovely words and images, Seonaid. Those dried leaves, like our dreams are so fragile. Honesty is beautiful right to the very end! Gilly I love the double meaning here…. It really does have a dream-like feel to it, the photo. Words follow suit! 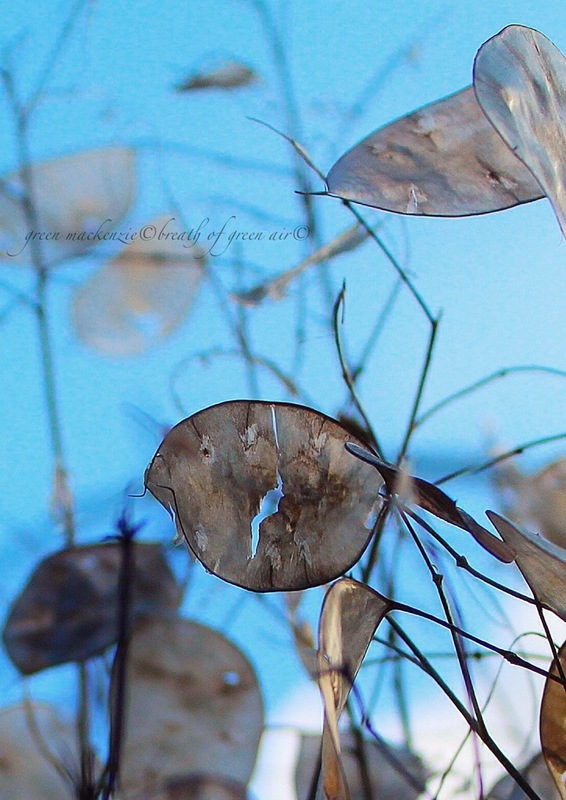 Intriguing symbolism in your Haiku Seonaid and such delicacy in your images of dried Honesty seed cases. Lovely. 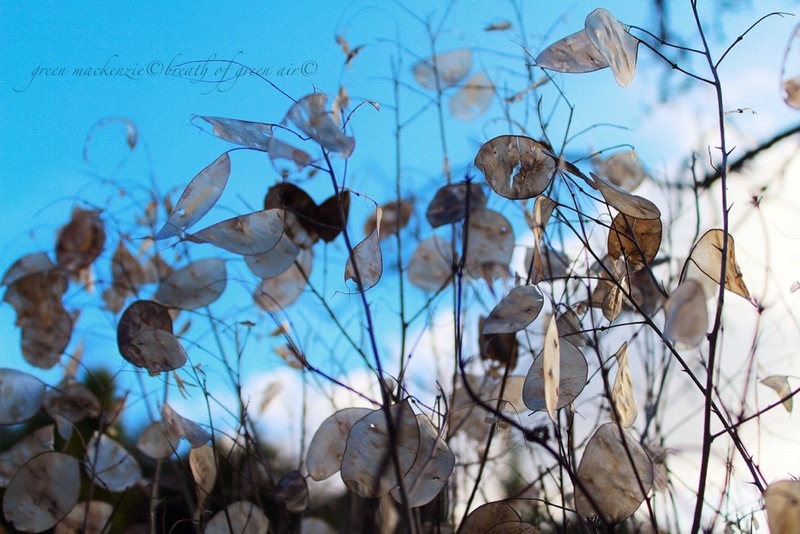 Winter weathered honesty…..helps to shed fresh light on dreams. What Nature puts together, Time rents asunder. There’s such spiritual symbolism in your haiku. I’ve read it thrice now, and have experienced such awe anew each time. Beautiful! Using fewer words is something I ought to practice. Some of the dreams look like butterflies, ready to take off. Perhaps we are in for some unexpected surprises here, a few of the old dreams coming true finally? Amazing photos, very inspiring post! Love the light shine through, Seonaid! Beautiful poem. There is a crack in everything…that’s how the light gets in (Leonard Cohen). Creative photography and words, Seonaid. I really like this piece, both the poetry and picture 🙂 Keep up the good work! I really connect with the profound simplicity in your words.